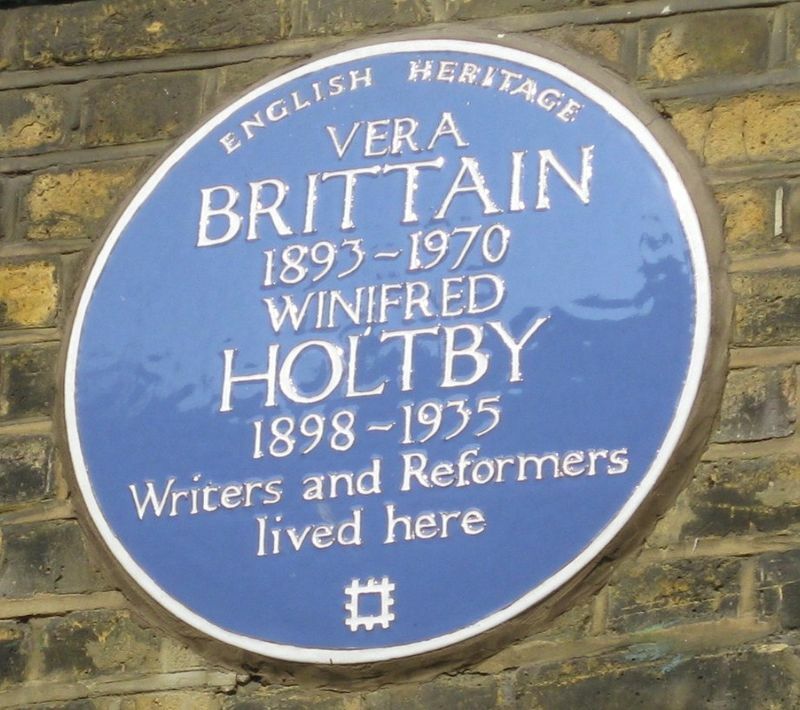 London’s blue plaques scheme relies on public nominations, and English Heritage need your help. London’s blue plaques scheme, currently run by English Heritage, celebrates the links between notable figures of the past and the buildings in which they lived and worked. English Heritage has run the London blue plaques scheme since 1986. It had already been in existence for 120 years. Founded in 1866, it has been run by three bodies in succession – the (Royal) Society of Arts (RSA), the London County Council and then the Greater London Council. But only 14 per cent of the blue plaques are dedicated to women. English Heritage is now calling on the public to nominate more females to address the imbalance of men and women. Since 2016, when English Heritage initially launched its ‘plaques for women’ campaign, more than half of the people awarded plaques by its expert panel have been women. This includes the botanist Agnes Arber, whose blue plaque will be unveiled later this week on her house in Primrose Hill. But, still, of the 119 nominations received from the public since 2016, only a third were for women. 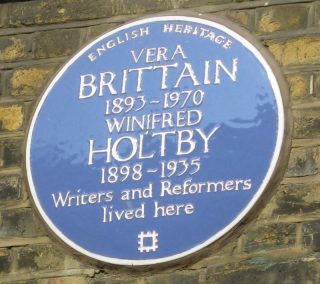 Nominations are the life blood of the London blue plaques scheme but the Charity needs your nominations if there is to be a significant increase in the number of women represented. Three more are currently in the pipeline. The second for World War Two spy Noor Inayat Khan (1914-44) who served with the Special Operations Executive and was the first female radio operator sent into Nazi-occupied France. She was captured and executed by the Gestapo in 1944. Khan was posthumously awarded the George Cross for her bravery in 1949. English Heritage said it was currently trying to find the best location for a plaque. And the third for traveller, archaeologist, mountaineer and diplomat Gertrude Bell (1868-1926), who played an important role in the establishment of the state known as Mesopotamia, now Iraq, after the First World War. Among her many eye-catching achievements and exploits was surviving 53 hours on a rope during a blizzard on the previously unclimbed north-east face of the Finsteraarhorn in the Swiss Alps in 1902. The London building in which they lived or worked should still survive. Anna Eavis, Curatorial Director and Secretary of the English Heritage Blue Plaques Panel, said: “The London blue plaques scheme is over 150 years old and the dominance of plaques to men reflects a historic blindness to both the role women have played in our society and the type of roles deemed worthy of celebration. “At English Heritage we’ve long recognised this and have been doing what we can to address it, but the blue plaques scheme relies on public nominations, and we need their help. “This year’s centenary of the first votes for women has brought about an increased urgency to rewrite and rebalance the record of women’s contribution to history. For more information about how to propose a plaque, click here.